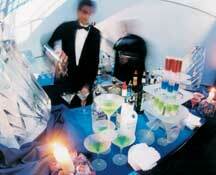 The Cradle of Aviation Museum provides a stellar hot spot for your holiday celebration, whether corporate or private. 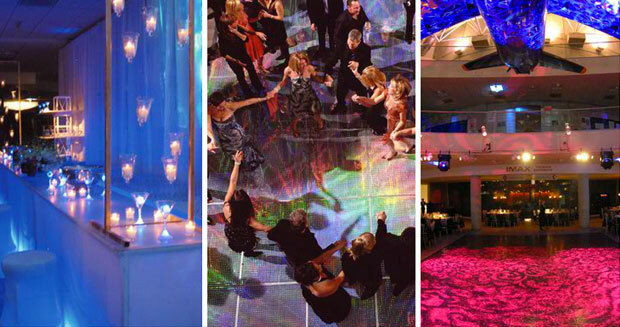 Engaging, smaller areas create a unique setting for parties of 50 or more, while large, flowing areas and grand spaces accommodate up to 1,500 guests. 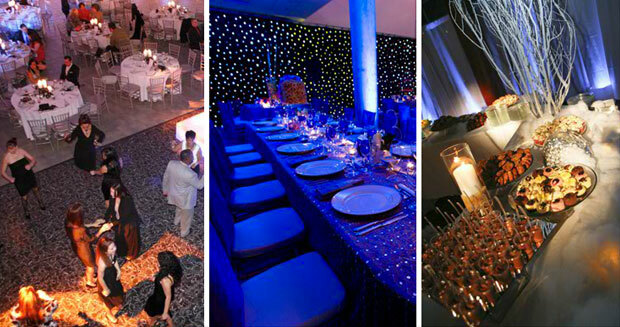 Eye-popping transformations can create the look and feel you desire from fun and festive chic lounges to spectacular classic banquets and everything in between. Your guest will enjoy a lesson in history while they soak in the modern atmosphere. Contact us today and let's start planning your next Holiday Party!